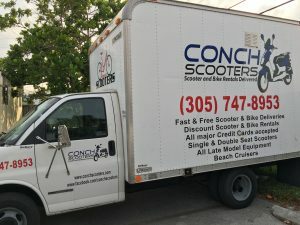 Free Delivery to your vacation rental, condo or hotel of our Scooter Rentals, Moped Rentals and Bike Rentals. Quick Deliveries to 1800 Atlantic Blvd and many other accommodations. 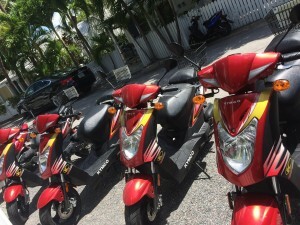 FREE Scooter Rental Delivery. FREE Scooter Rental Pick-up. Make your reservation today!